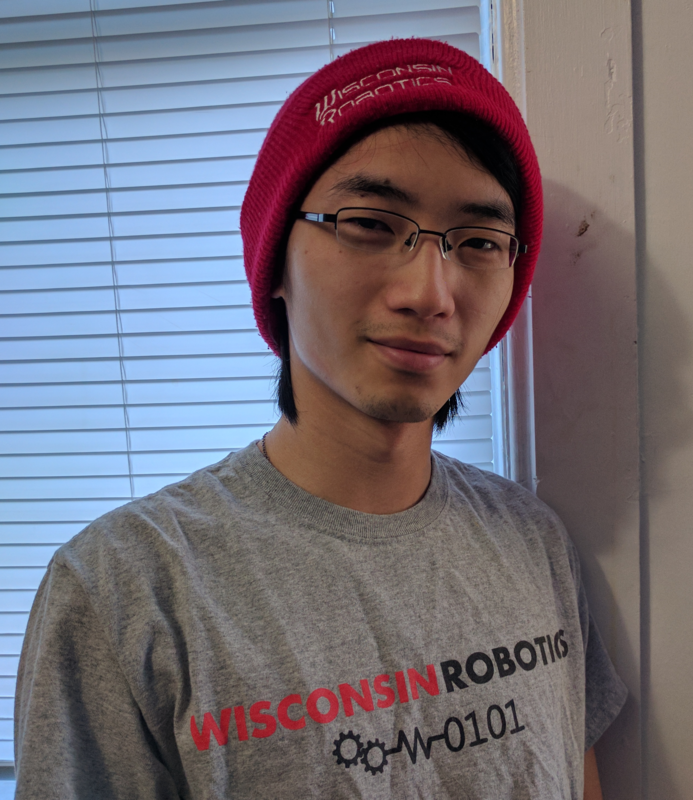 Zuodian (Dian) Hu received his BS in Electrical Engineering and Computer Science from UW-Madison in December 2017. He was brought onto the CAP-MIMO project for PCI-Express bring-up on FPGAs. 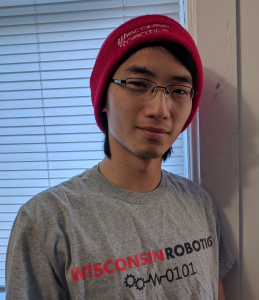 While at UW-Madison, Dian held leadership positions in Wisconsin Robotics and Badger Robotic Mining Team, two robotics-focused student organizations. He also received a scholarship for playing violin in the University Symphony Orchestra. In his free time, he works on his own embedded electronics pet projects.